Chapter 2 – Truth Concealed! Ishan: I’m great, you tell? 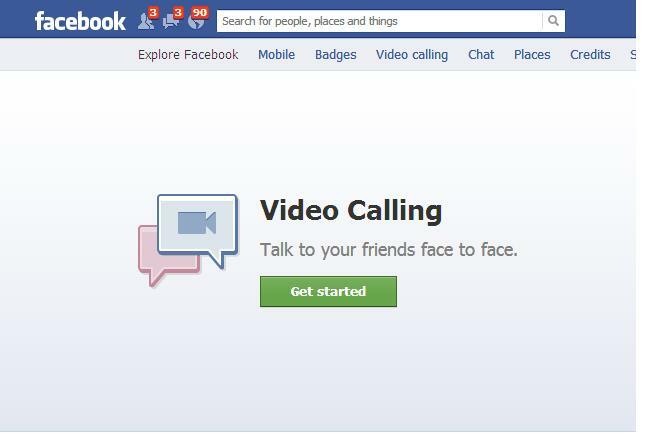 Kavya: I was thinking to try this new feature on facebook. Ishan: Oh…umm, I would have definitely tried, but I guess it’s not the appropriate timing, because my web-cam is not working properly. I’m sorry, I’ll get it repaired tomorrow for sure, and then we can have a video call. Kavya: Ok. Sure. No problem! Ishan: Listen, I’ll catch you later? Bye, take care! With this, Ishan signed off and both Kavya and Disha were left confused and muddled. They could not figure out the real side of the guy who claimed to be a 22 years old, Delhi-ite. Kavya added some of his friends, and to her surprise, two of them accepted her friend request within half an hour. She began chat with his friends. After a general conversation, they came to the point and asked the whereabouts of Ishan Rao, from his different friends, and compared the results in the end. Kavya analysed three chats and made some generic conclusions, about the common questions that she asked in the different chats. ‘See, his age, 27, 26, and 27…average age 27, true. Check! His name, Ishan Rao, of course. Check! His current city, Bangalore, Delhi, Jaipur. Syntax Error! Something is wrong with the city. His occupation, gym instructor, college student, gym instructor. Gym Instructor, Check! Disha was staring blankly at Kavya who was so lost in gathering information about that stranger. ‘Ummm…unfortunately, I can’t ‘see’ the love anywhere…’ Disha blew air. Kavya handed over the laptop to Disha who was forced to gather as much information about the guy as possible. They searched the internet for Bangalore, from Google maps, and Google earth, they even searched the location, which he claimed he lived in. A message pinged on Kavya’s facebook profile, and it was Ishan Rao, again. Ishan: Hey, I’m surprised you’re awake at this time of the night? Kavya: Ummm…was doing some work. Project from college. Ishan: Anyways, I got the web-cam, wanna try that new feature? Kavya woke Disha up with a jerk!